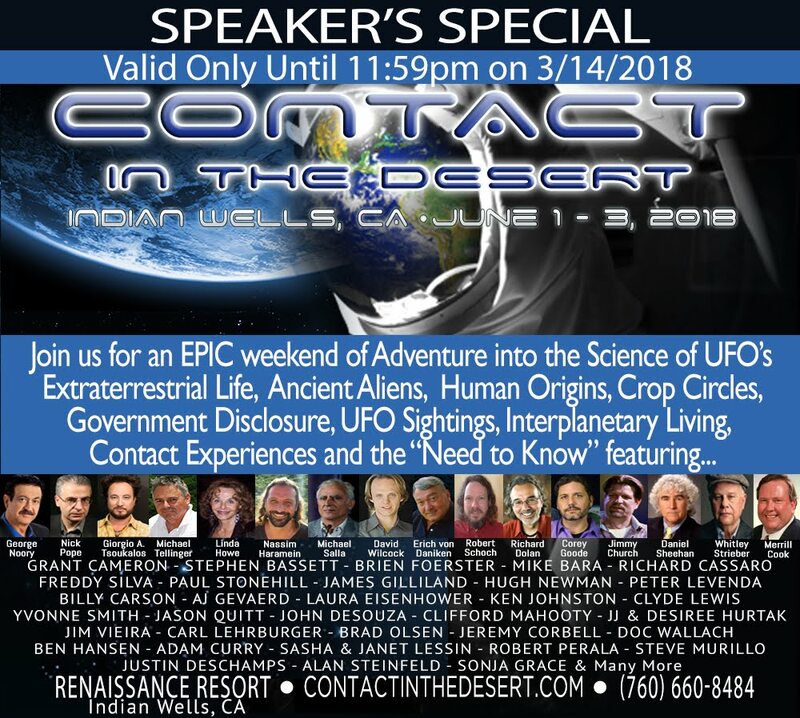 MIKE BARA.com: Did Earth Get Hit With a Blast From Deep Space? A few days ago, a video surfaced on the internet purporting to show the Earth being blasted by energy from (presumably) deep space. This is very interesting because such an event is pretty much unprecedented in the history of the observation of the solar wind. The so-called solar-wind is actually a constant flow of energetic particles from the Sun consisting mostly of protons and electrons ejected from the sun’s upper atmosphere. No one knows exactly what causes the solar wind, but besides heat there is an accepted realty that an “unknown force” (I suspect torsion – see The Choice) is also at work in the flow of energy. 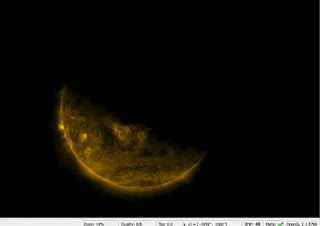 The solar wind interacts with Earth’s protective magnetic field (called the Magnetosphere) and this constant flow of particles and their interaction with the Magnetosphere is monitored by a variety of instruments and space probes in near-real time on the internet. A few days ago, some intrepid conspiracy types noticed that the majority of these sites (primarily ISWA, the Integrated Space Weather Analysis site) experienced some kind of outage or drop in data for more than 24 hours. From March 12th, 1400 UTC to March 13th 2100 UTC, more than a day later, there was no data available on any of the monitoring or simulation sites. This was more than a little odd, and a few days later a video appeared on Youtube that may explain why. Some users had been recording the data as it happened, even during the blackout period, and discovered that the magnetosphere was abruptly bombarded during this period by a powerful burst of energy from deep space. The image below shows the normal flow of particles from the sun and the intensity of the magnetopause, the actual boundary of the magnetosphere. 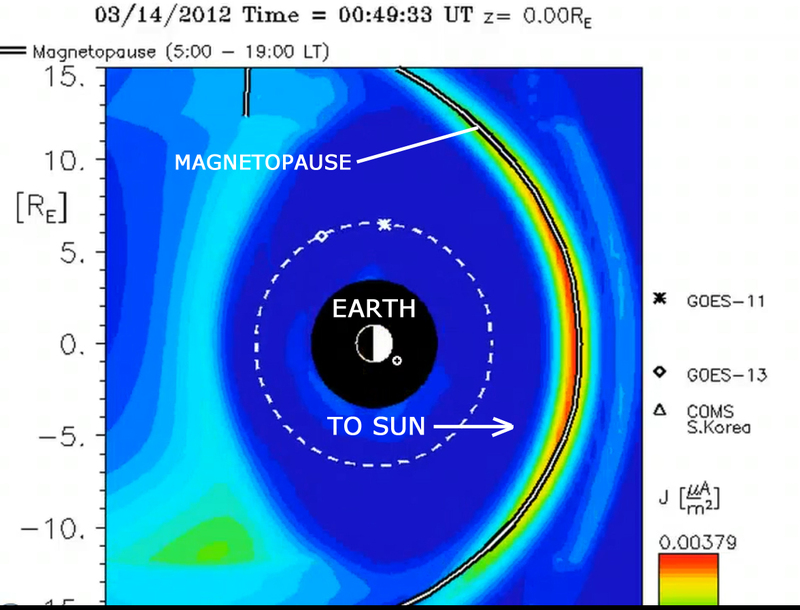 As one would expect, the solar wind is flowing around the Earth, deflected by the magnetosphere. The night side, behind this flow, is very calm with almost no energetic flow to speak of. 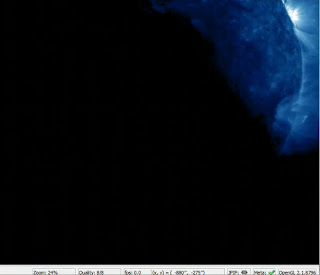 Now, contrast that with this image, recorded on one of the ISWA simulations during the period which is now blacked out in the data archives. As you can see, at around 16:30 UT on 3/12/2012, during the window for which data is not currently available, the magnetosphere was blasted from behind, from the dark side of the Earth, as it were. 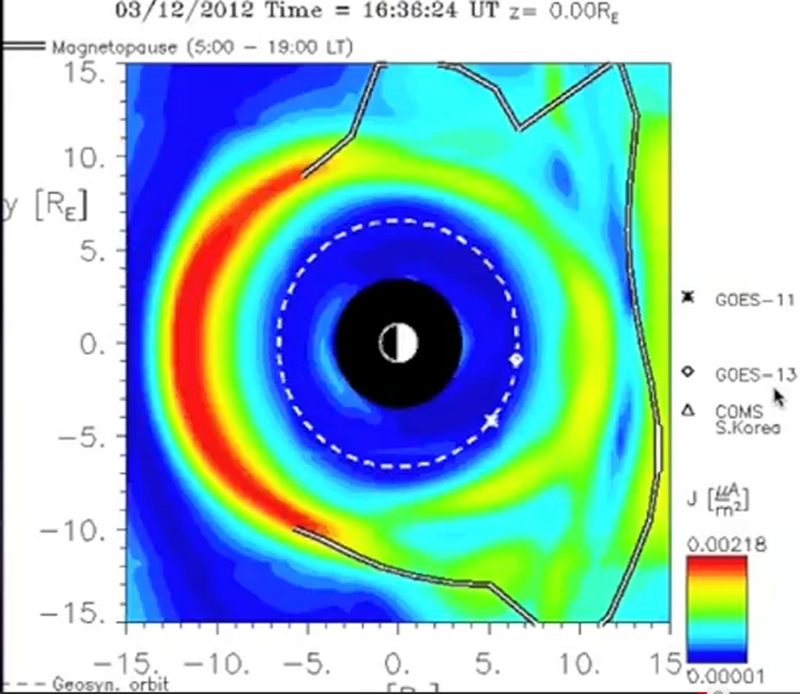 This enormous burst of energy hit the magnetosphere, disrupted the magnetopause and temporarily caused the entire magnetosphere to essentially reverse direction. 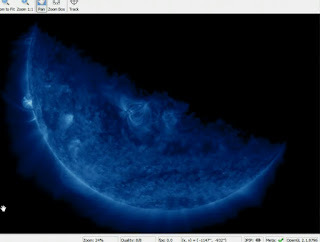 Such an event is unprecedented, and it’s easy to see why NASA and the other space weather sites quickly covered it up. The most obvious question is what could cause such a disruption? 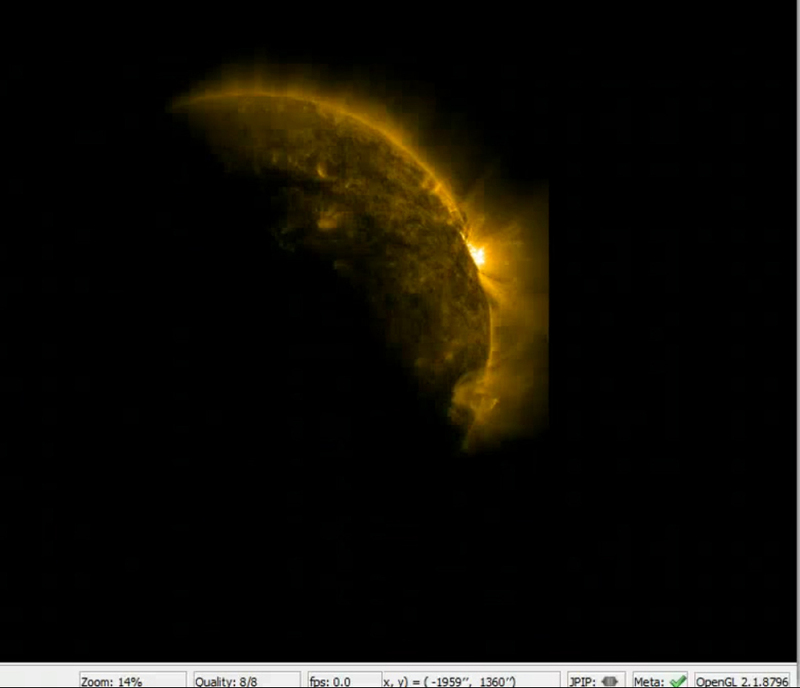 Obviously, whatever it was would have to be nearly as energetic as the Sun, at least on a short-term basis. But as several other videos show, this was not a single event, but a series of blasts against the backside of the Earth protective magnetic field which took place during the data blackout period. It is possible that this blast wave was a remnant from some far-distant stellar event, like an ancient supernova or gamma ray burst that is just now hitting the Earth. However, there’s another perhaps more disturbing possibility; what if the burst of energy came from an object within our own solar system? This has a load of disturbing implications, beginning with the usual “Nibiru” scenarios and ending with some of the most enduring mysteries of ancient times, up to and including answering the riddle of precession. There is also the possibility that this sudden burst of energy comes from “Vishnu’s Navel,” the local energy source theorized that Sri Yukteswar in his epic book “The Holy Science” (You can read more about these in The Choice). The truth is though, the question of which of these mythical objects may have generated the energy burst is less important than whether it came from inside or outside the solar system. That question, believe it or not, may be answerable. Another recent video circulating on YouTube shows what appears to be a huge object eclipsing the Sun between it and a NASA probe called the Solar Dynamics Observatory, or SDO. The object seems to pass from the upper right of the image to the lower left. At any rate, the one thing that is really clear from these two videos is that something rather interesting is going on in our solar system right now, and NASA seems less than thrilled that we’ve found out about it. Here’s links to the two videos below. What do you think?